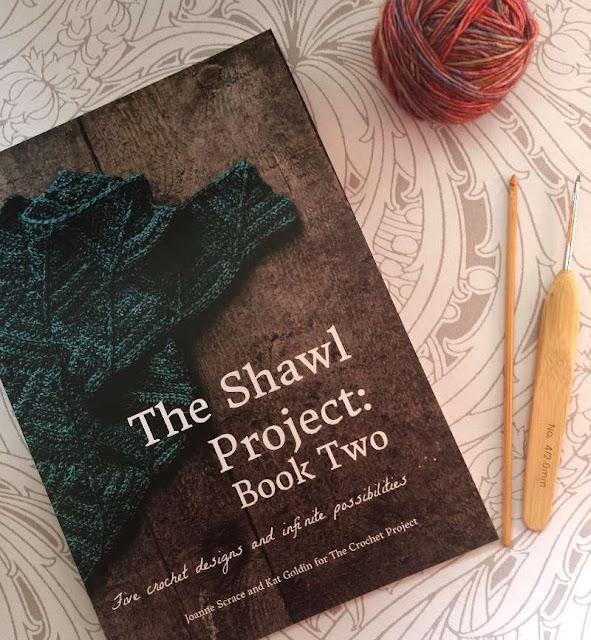 The Woolly Brew: The Shawl Project... Book 2! The Shawl Project... Book 2! But will likely leave Reverse Gear to the advanced crocheters! You can read more about this book and the patterns within it and more about The Crochet Project too, on Crochet Project blog. 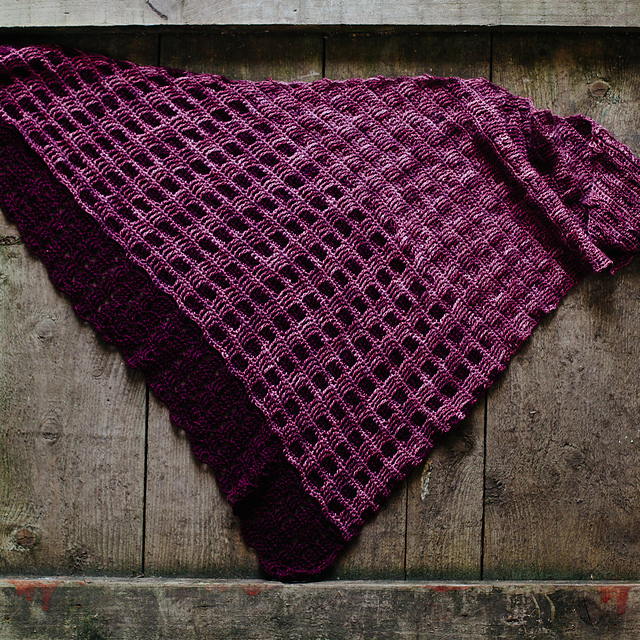 It's well worth a look if you're looking for contemporary crochet patterns! 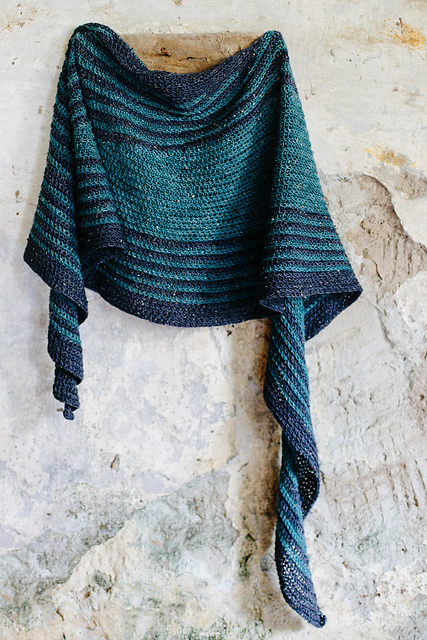 Book 1 and 2 in the shop now!